Our London based client contacted us 12 months ago interested in purchasing a small Investment Property City Centre Cape Town. 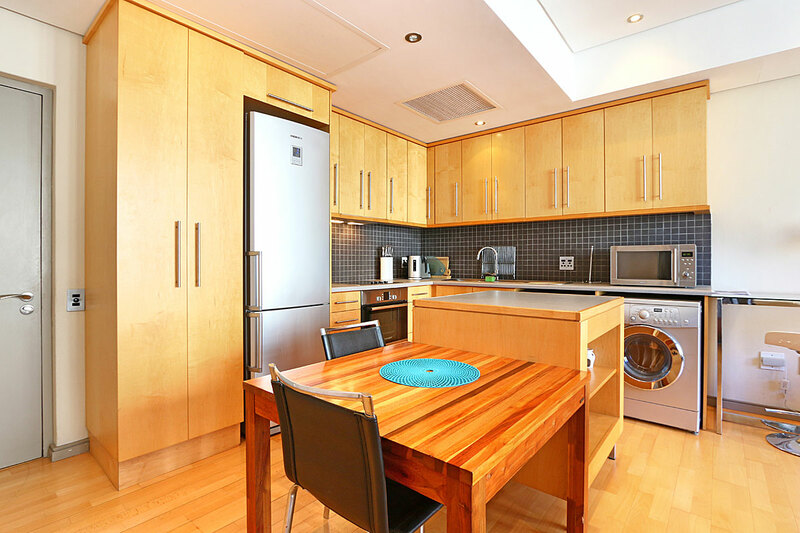 As a regular visitor to the city, she felt it would make more sense to own a place, as opposed to spending money on renting or hotels. As a seasoned property buyer in London, she quickly realised, after an initial, frustrating search, that she needed to retain a local buyer’s agent to assist her. 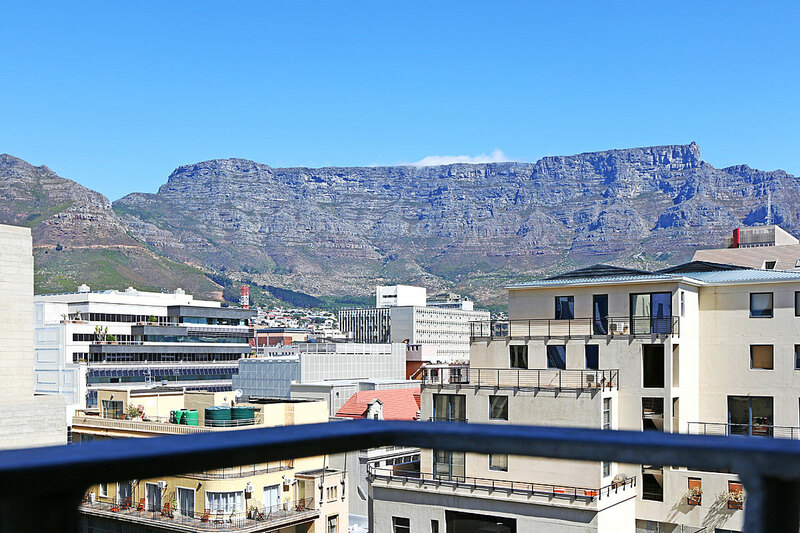 Our brief was to find a small, two bed apartment, with great views, great security in a lively area of Cape Town, within easy walking distance to the cafes, bars and restaurants. Even with a superb exchange rate of 23 rand to the GBP, the budget was modest. 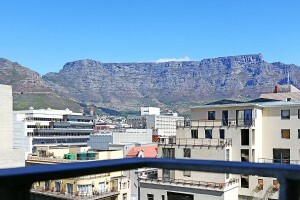 Property prices, especially apartments in Cape Town, have increased by 30%-40% over the past 2 – 3 years and we quickly grasped the fact that we had the choice of buying a really average quality two-bed apartment or concentrating on finding great one-bed apartments in key locations which offered better value. 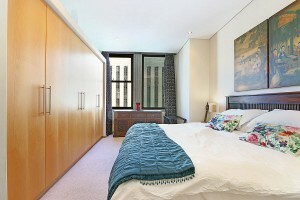 After an extensive search we compiled a shortlist of six properties for our client’s visit. 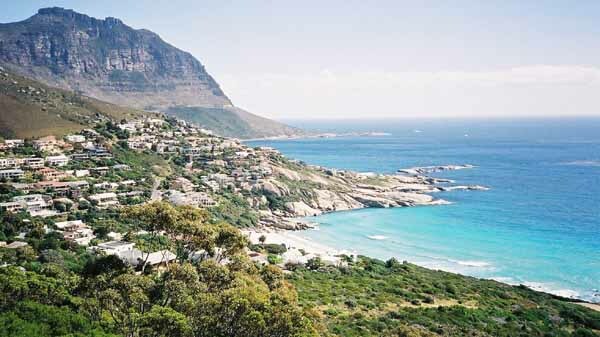 The areas we looked at were Green Point, Sea Point, Gardens and Cape Town City Center. 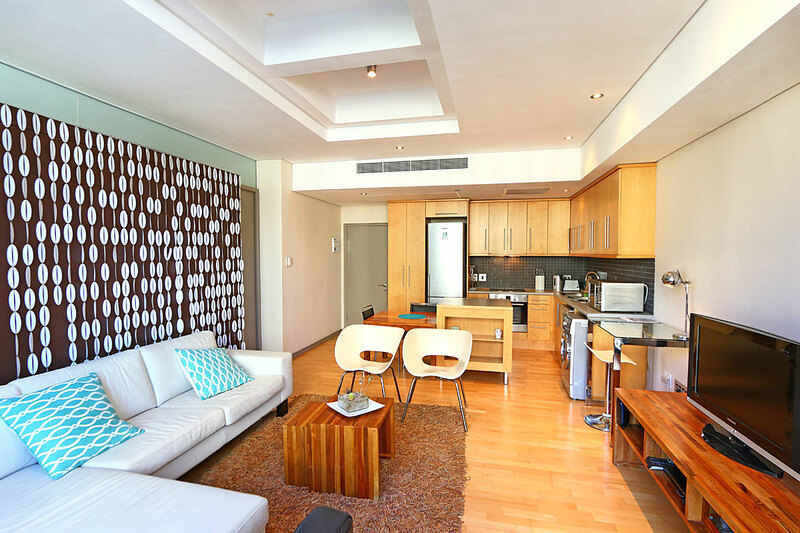 We came across a one-bed apartment in the center of the city just minutes away from Companies Gardens, Long and Bree Street and just 10 minutes from the beach. 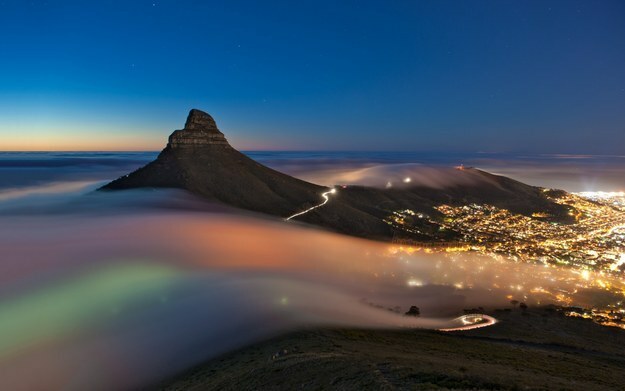 Cape Town City Center has received major investment over the past few years and is now a vibrant area with some great restaurants and bars. 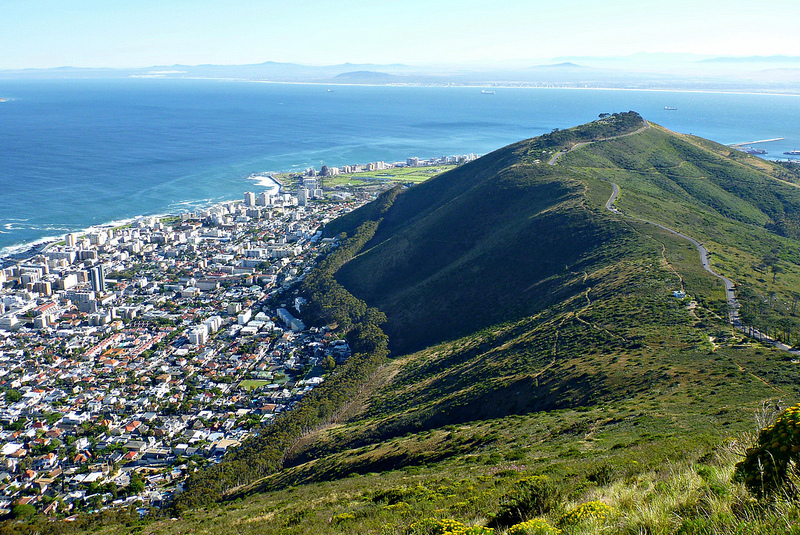 Demand now exceeds supply for Investment Property City Center Cape Town. During the viewing process we received a call from one of our contacts telling us about a great 60sqm one bedroom apartment that was just about to be listed. 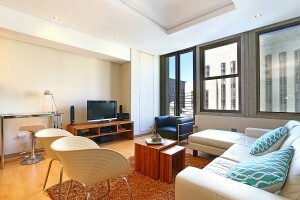 We viewed the property within an hour and made an offer. The building is Cartwright Corner, originally built over 50 years ago. A listed building it retains a lot of the original features including high ceilings, original metal window frames and wide corridors. It’s truly a superb apartment in a stunning building, walking distance to shops, bars and restaurants and within budget. All boxes ticked and a happy client. Space negotiated 10% discount off the asking price and also negotiated all the contents fixtures and fittings to be included. Final purchase price was 2.2 million rand. Corporate property rentals Cape Town market is booming along, very little supply combined with huge demand is driving up rental prices and reducing choice. The average price for a 4 bedroom home to rent in a private estate is 40,000 rand (just under $4,000), 2 bedroom sea view apartment 30,000 rand and we can see these prices rising well above inflation for the foreseeable future. We are even starting to see people trying to outbid other people for the same property, a situation never seen before. Recently we have relocated a wide range of clients both corporate and private, French people from Dubai, Brazilians from Angola, Brits from Singapore to mention just a few. The majority of our clients have come to us after they tried to source rental property through the conventional route, calling rental agents, going online but as most property is taken before it is advertised and the majority of rental agents wont bother answering emails they come to us. 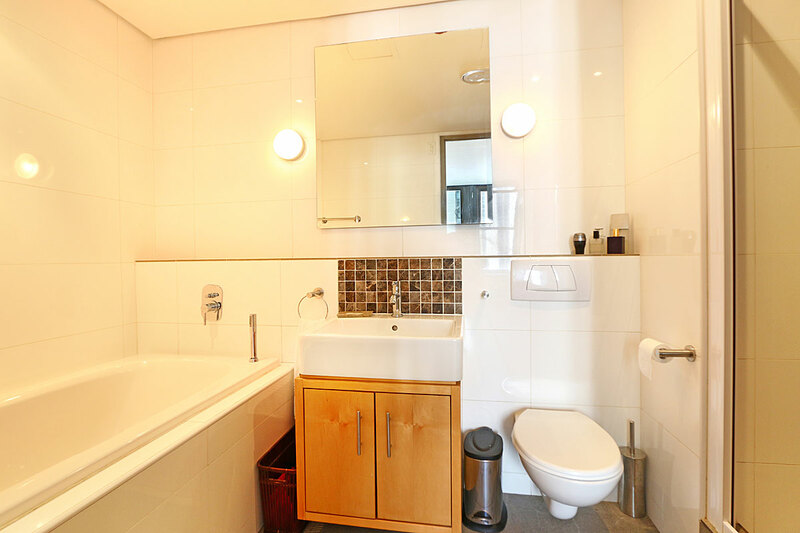 The challenge we now have is to source the best rental property for the best price which is what we are doing, through our private network of property owners and landlords. Take a look at the photos below, views from a house in Hout Bay that we have just sourced for a happy family, private estate, 5 bedrooms, recently renovated with beautiful sea and mountain views. I just love this article and i hope our readers do to. 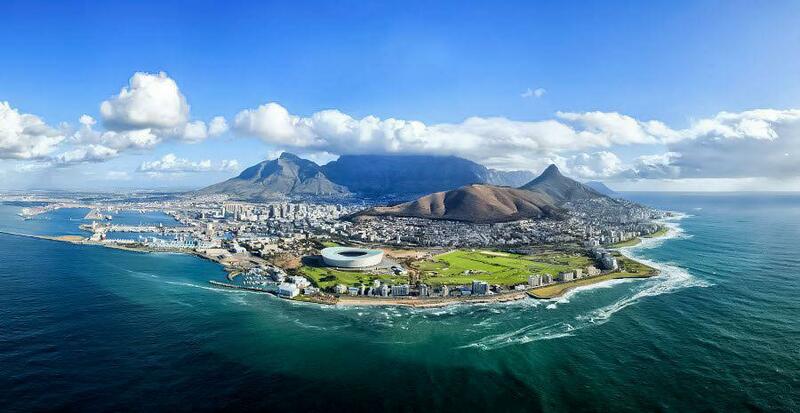 Cape Town South Africa. 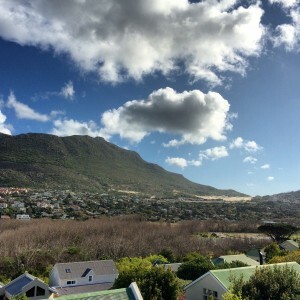 It was almost one year ago to the day that we started our Cape Town Rental Property Search. 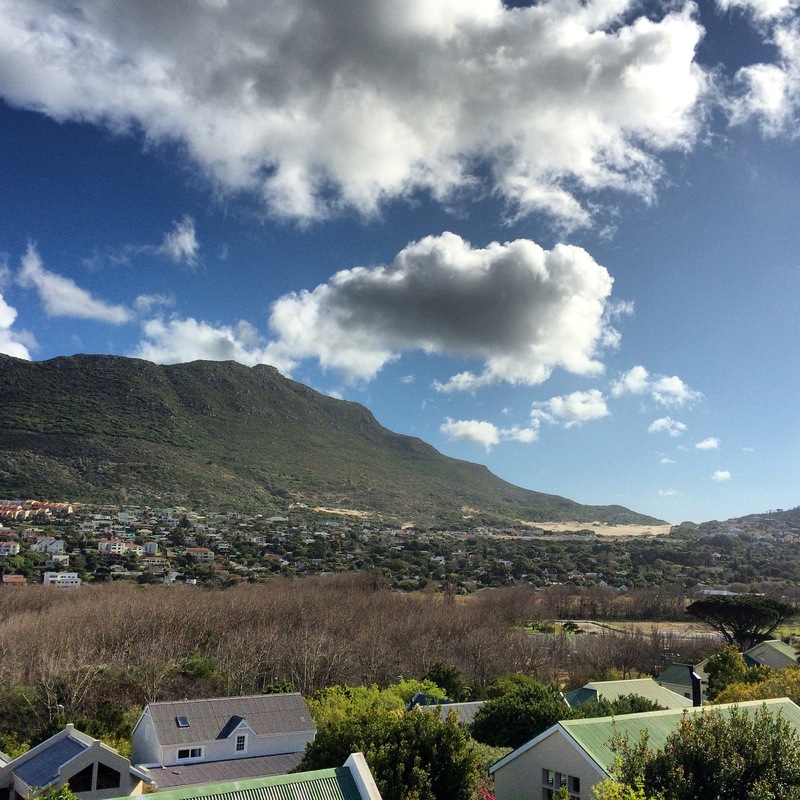 Relocating from Johannesburg to Cape Town may well sound like a simple process – not to be in our case! 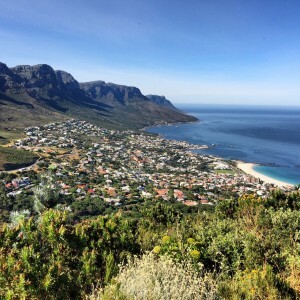 I had never lived in the Cape before – my husband had – so we were looking for an interim rental to allow us the time to both settle into the Cape and to explore different areas prior to purchasing our home. Endless trawling on the internet, two separate trips to Cape Town and loads of unkept promises by multiple estate agents left us frustrated beyond words. We simply had to find another way to make our move happen – so back trawling on the internet – and that is how we discovered Space and Sue McDermott. 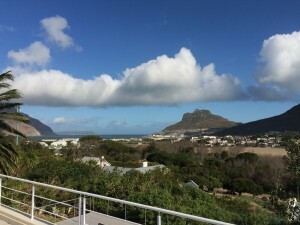 Review of South African house prices for 2012 and a look ahead at 2013 tell us that there are real buying opportunites for our overseas clients with the combination of property prices under pressure and a very weak rand . 2012 was a slightly better year overall than 2011, in terms of house price performance, but weak economic conditions as we entered this year suggest that 2013 average house price growth may be slightly weaker. 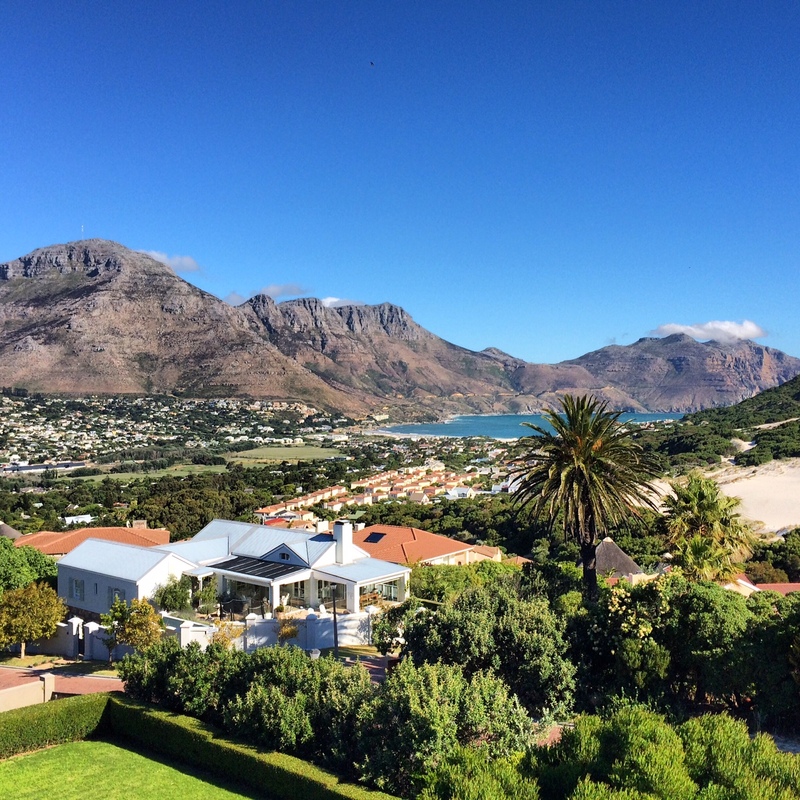 According to the FNB House Price Index, the average house price for the entire 2012 rose by 5% compared with the average price for 2011. This was a slight, but not too significant, improvement on the average house price growth of 2011 which measured a lesser 3.3%. 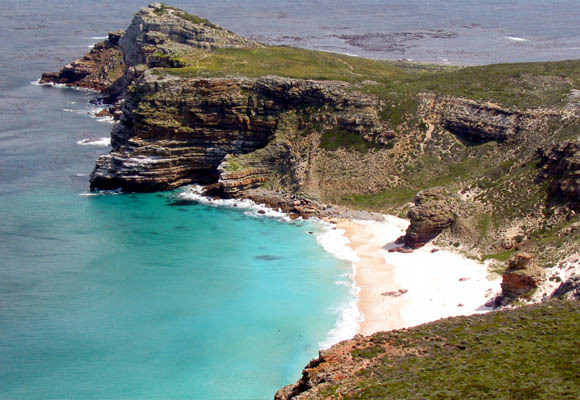 When SA was first mentioned to us, we dismissed the very idea, but I can tell you we changed our minds within a few hours of landing here for a check-it-out visit and now we would love to stay here for many, many years. 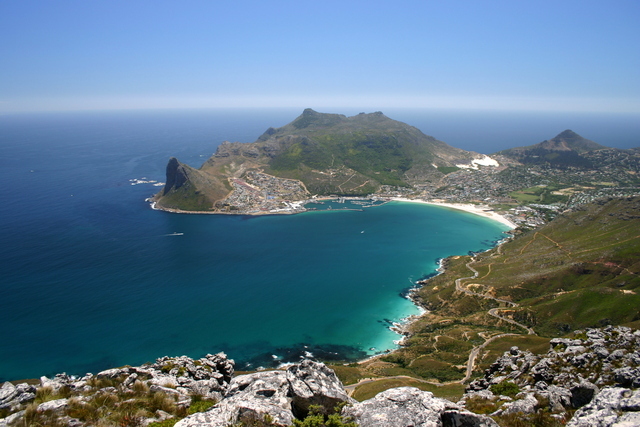 Life in South Africa is rich, exciting and for the most part safe. The lifestyle with a young family is almost impossible to top. Your toddler could do every imaginable type of activity and have the choice of a huge selection of fantastic playschools. He will grow up outdoors, with no shoes on and you’ll be able to head off to the beach, climb a mountain or walk in a forest and still get back for the lunchtime nap. It’s a very child-friendly, family-focused environment.